I guess someone at VH1 got impatient! The hit show is set to aire on the 5th of December & Im sure its gonna be a great show! 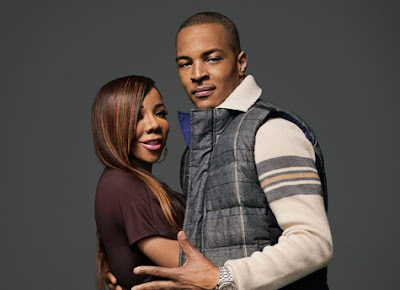 The first episode of TI & Tiny's highly anticipated reality show has hit their site...and of course I've got it for you here! Check it out & be sure to tune in to the show!